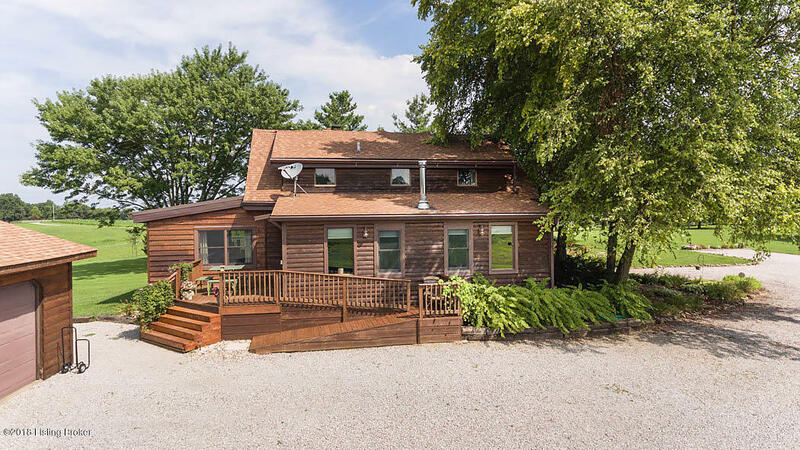 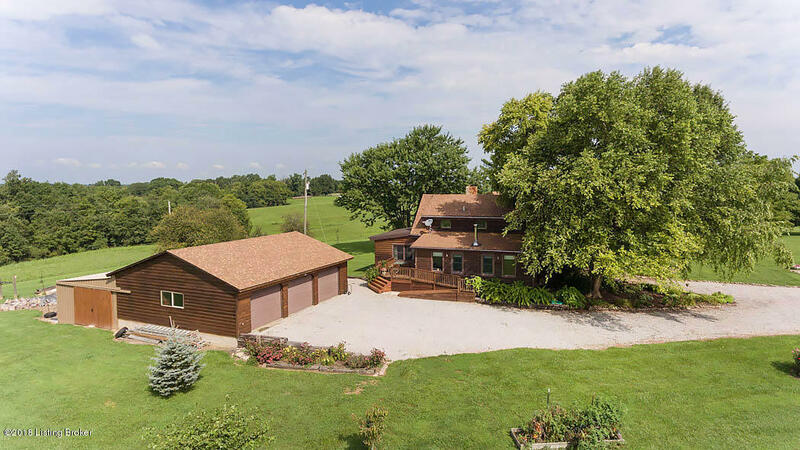 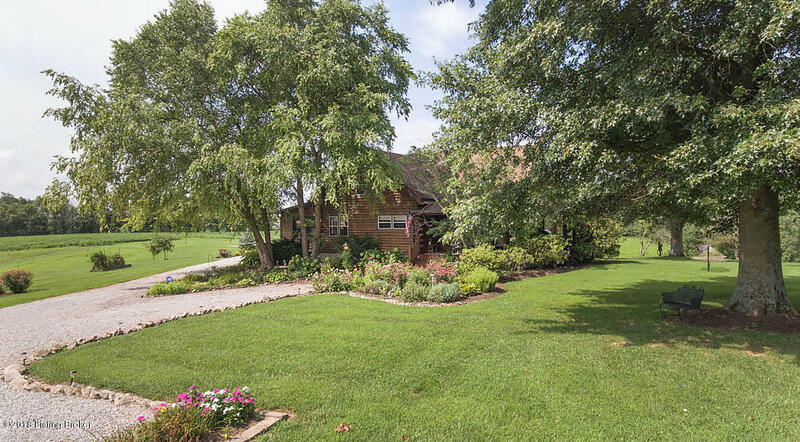 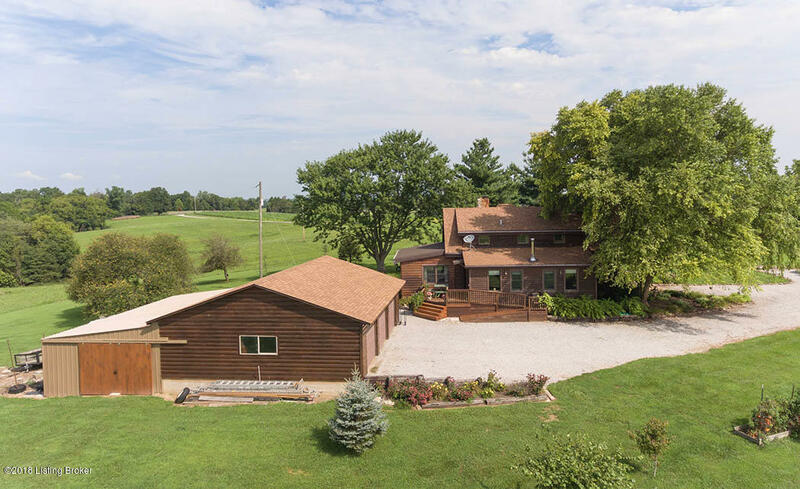 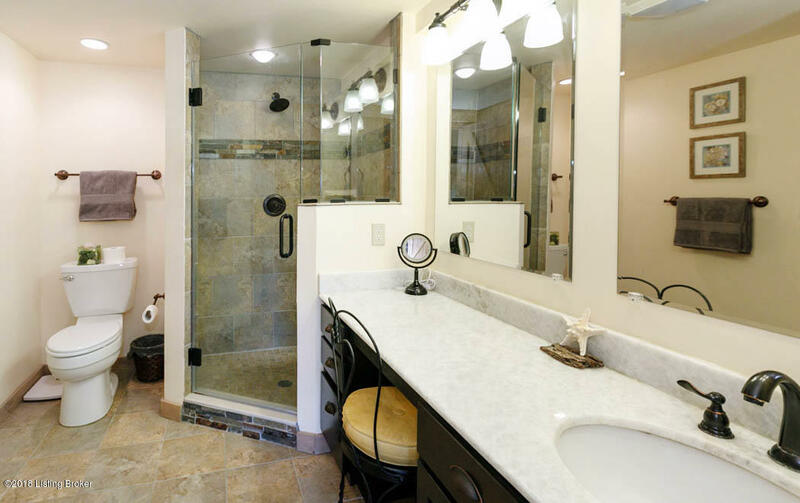 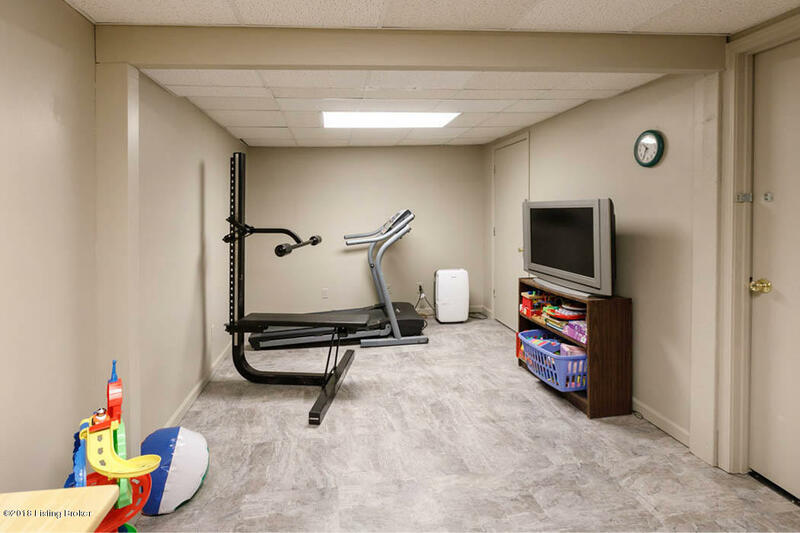 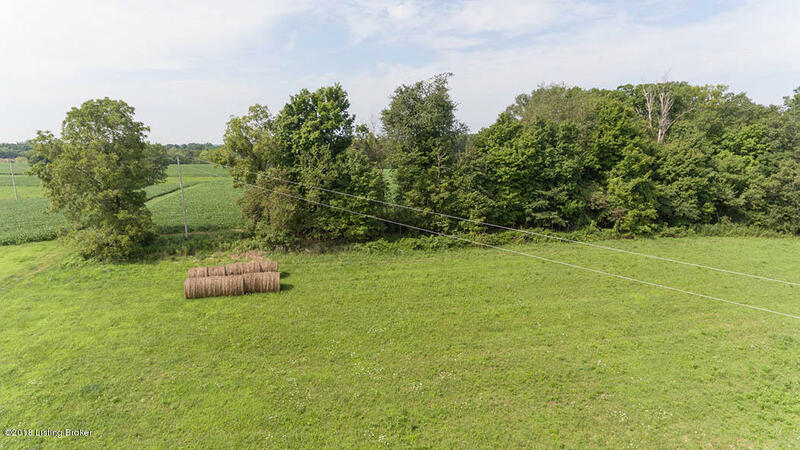 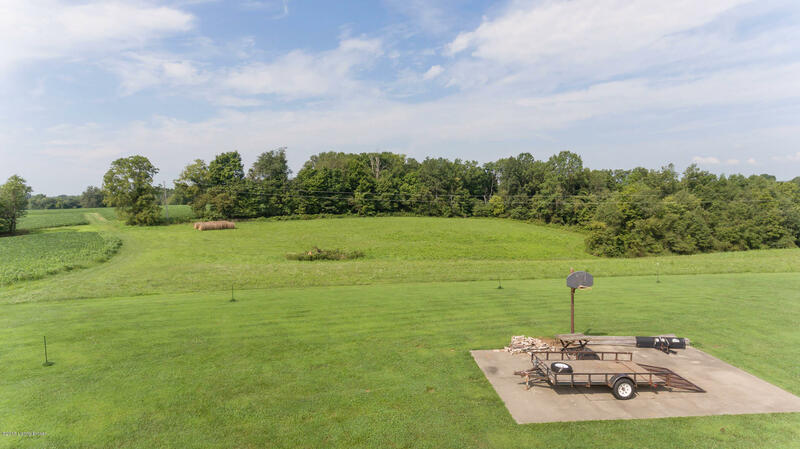 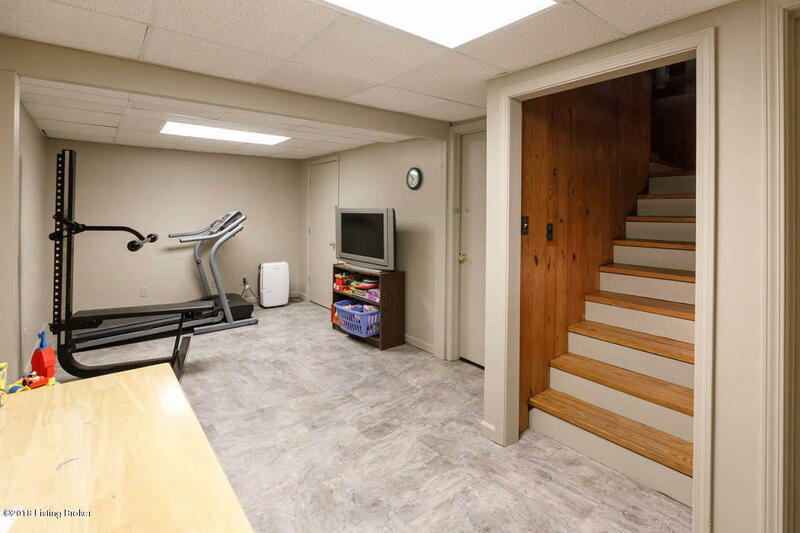 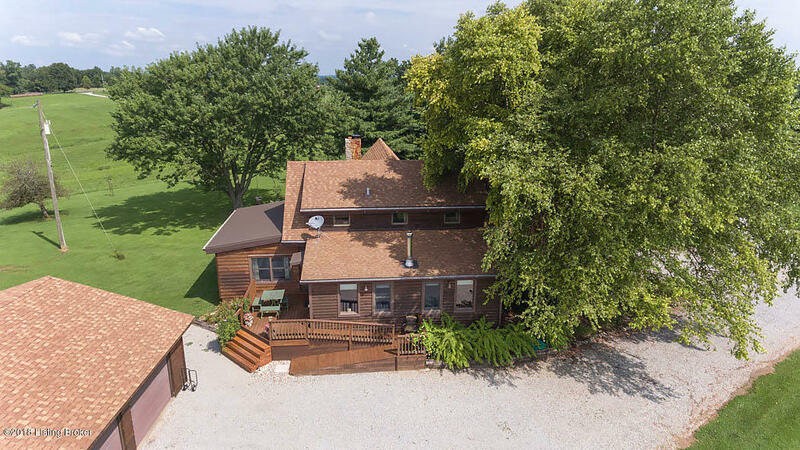 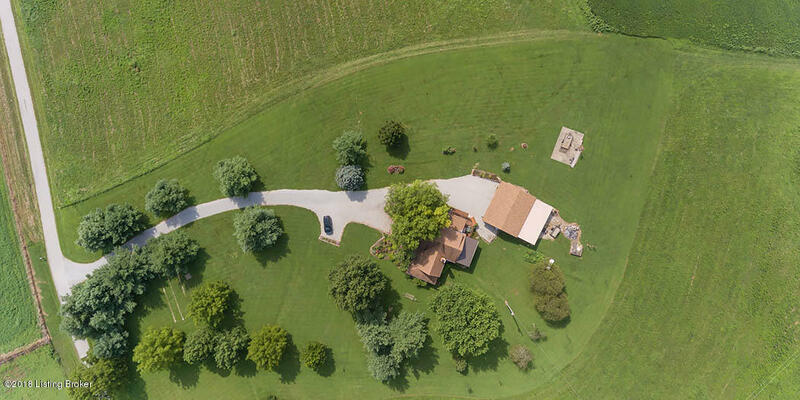 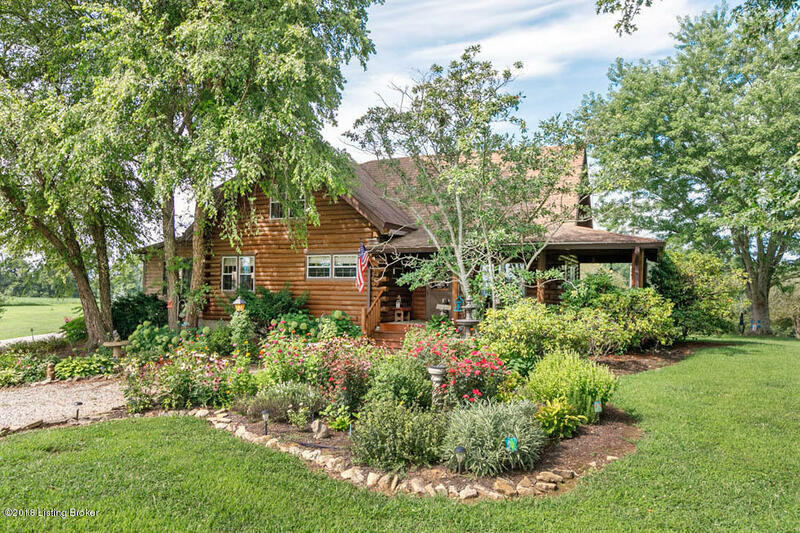 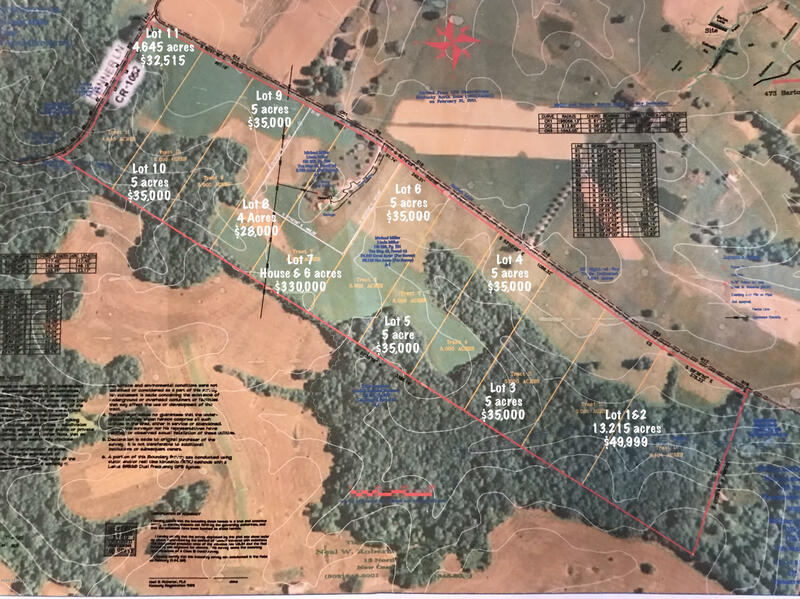 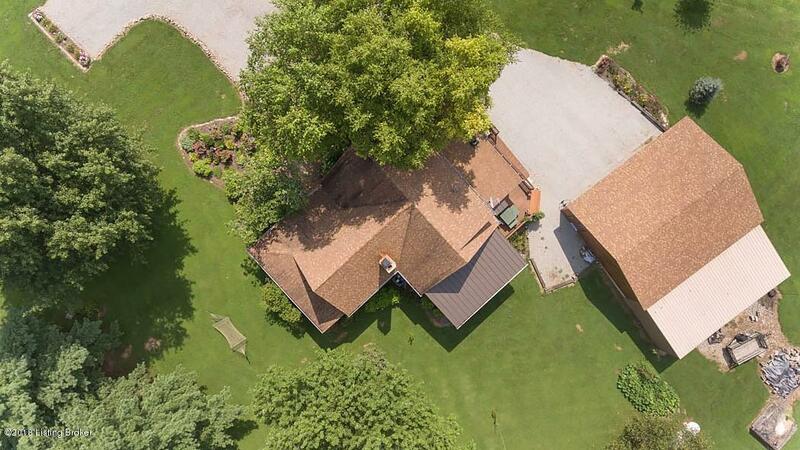 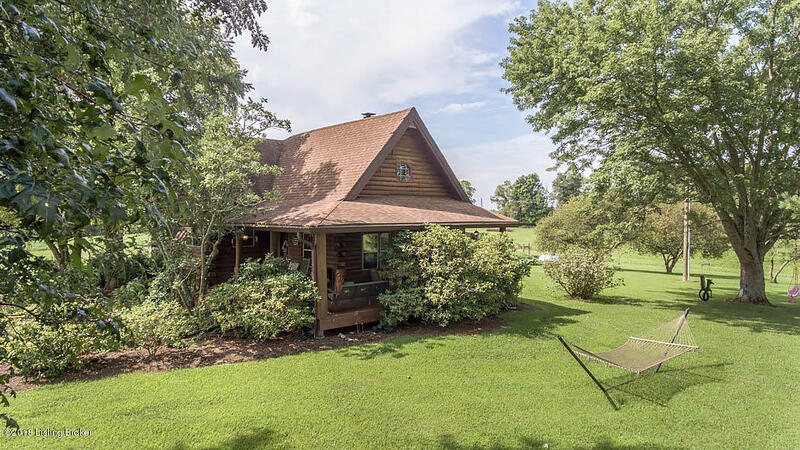 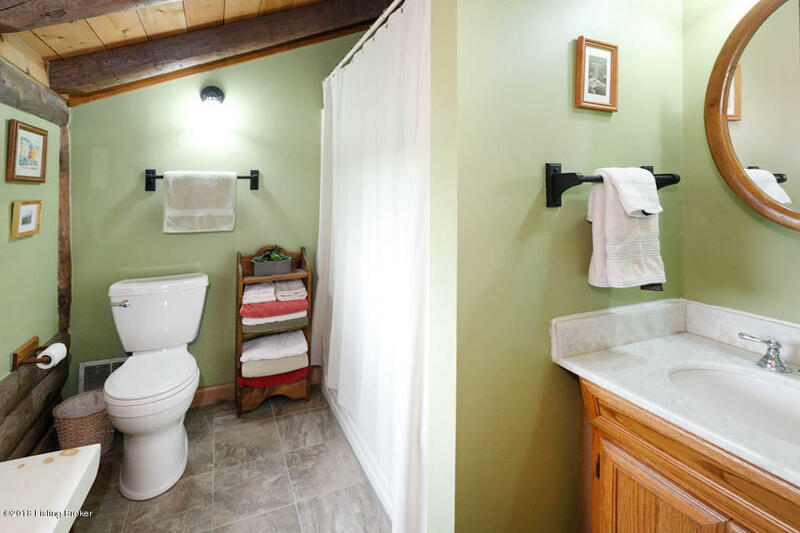 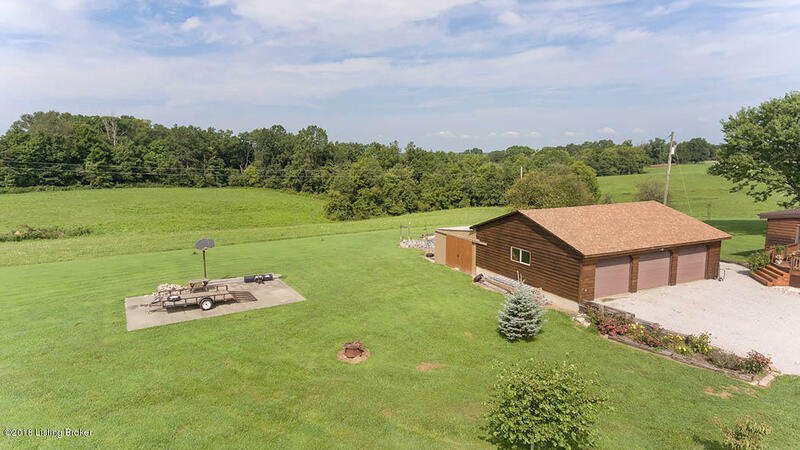 If you are looking for peaceful living that showcases the beauty of nature, THIS HOME IS FOR YOU! 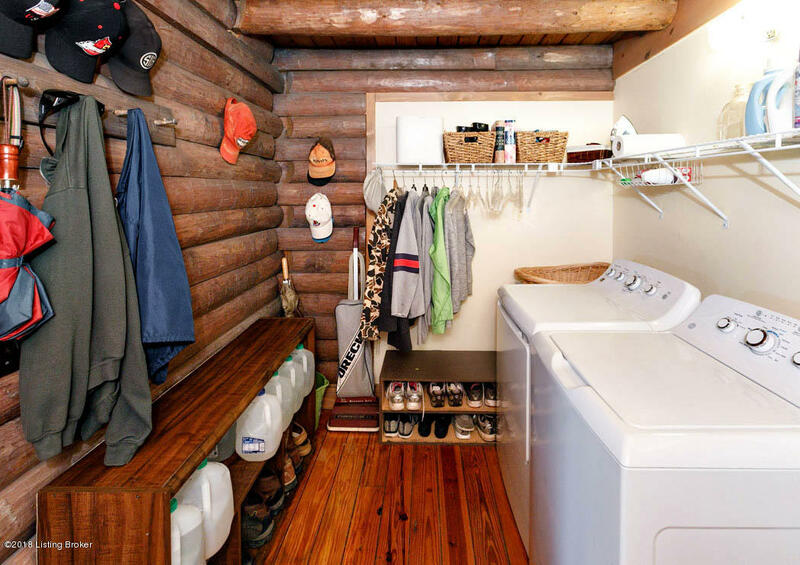 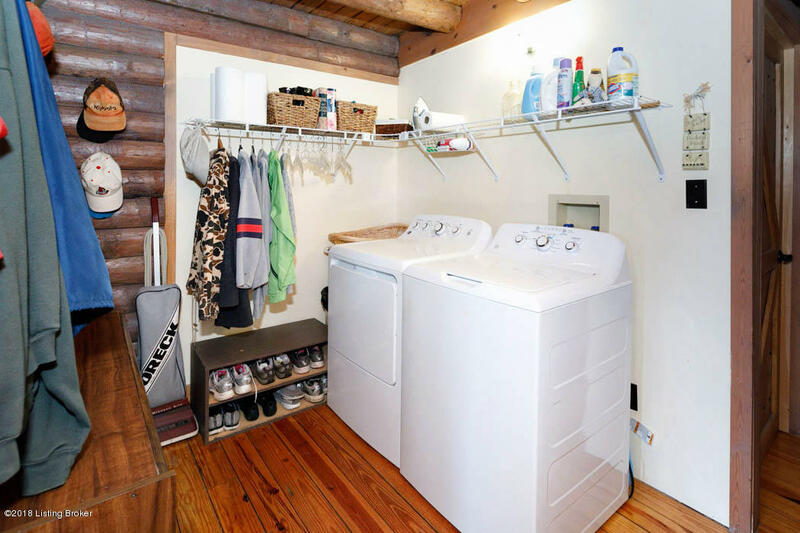 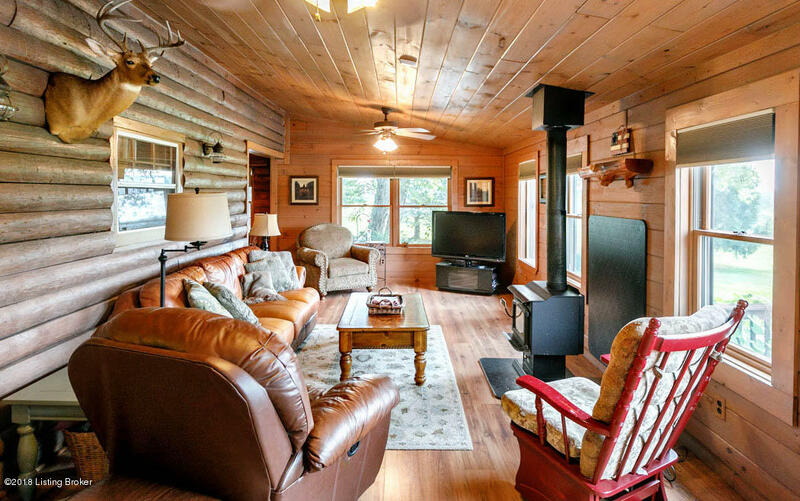 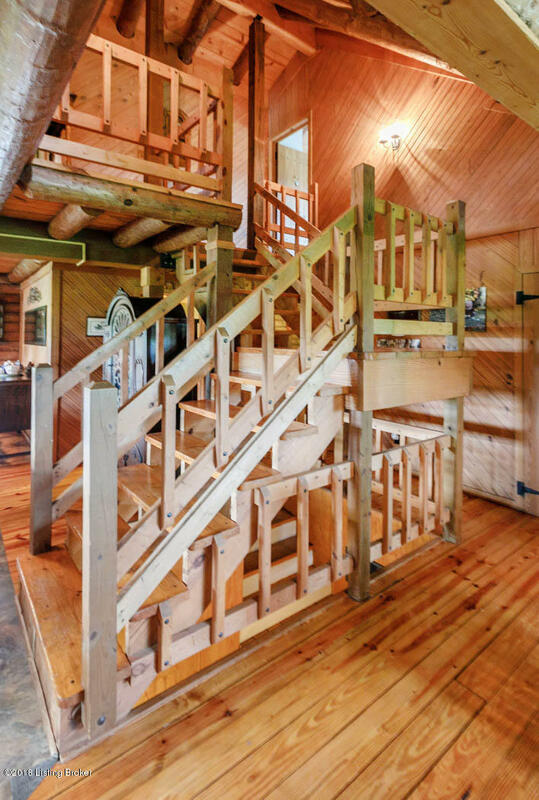 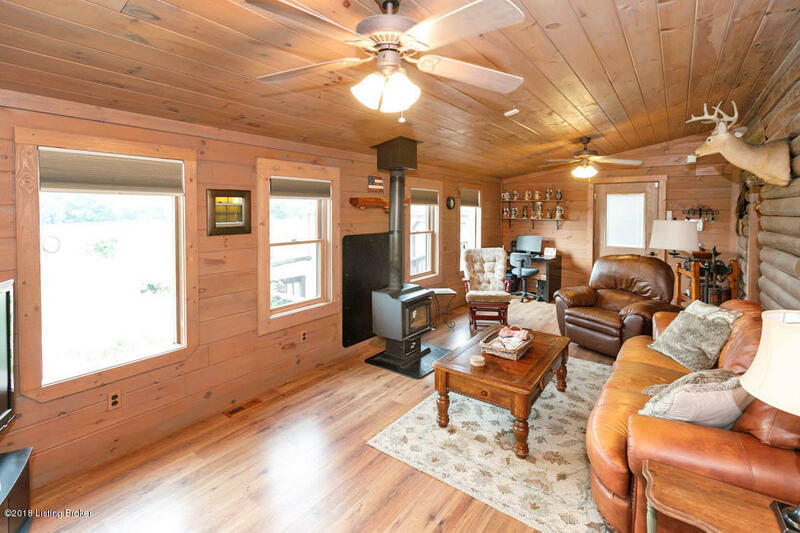 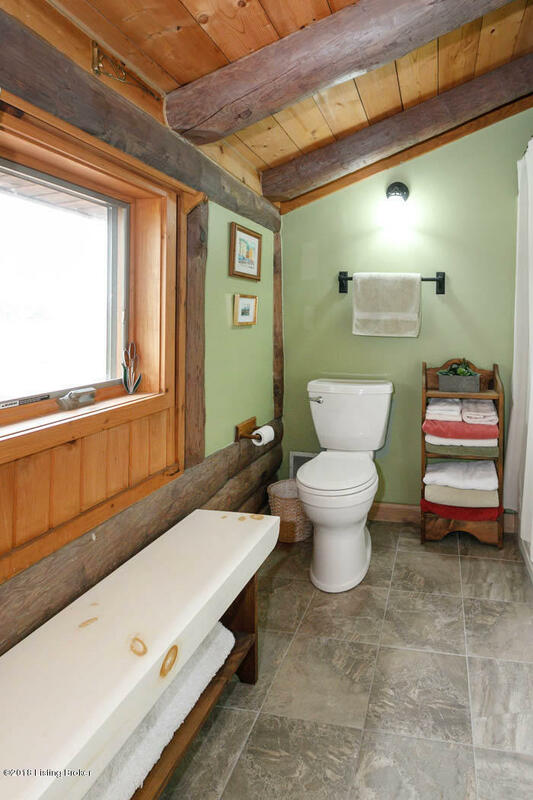 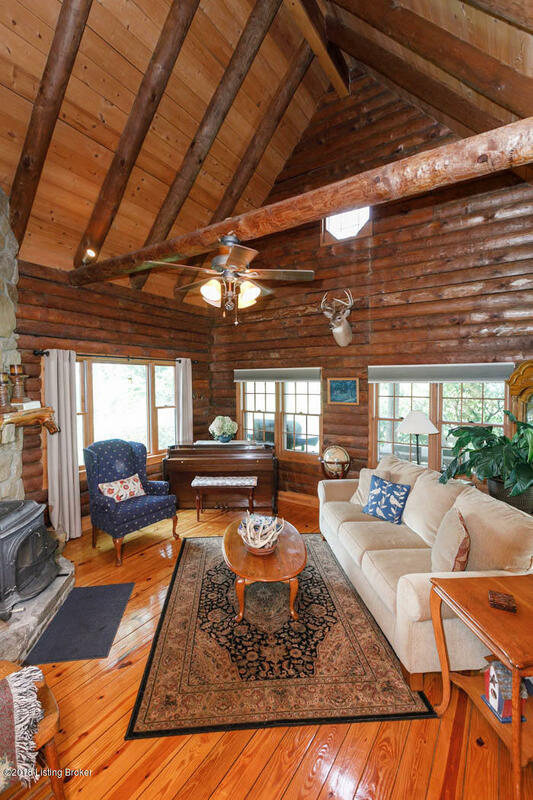 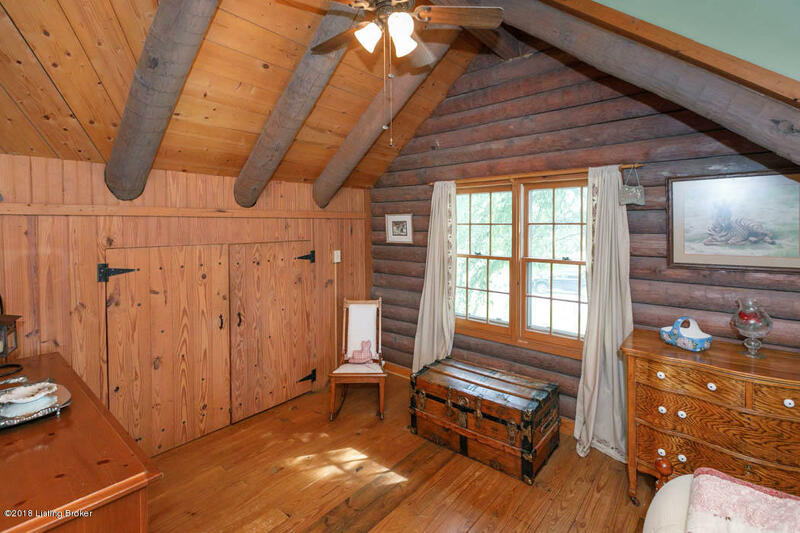 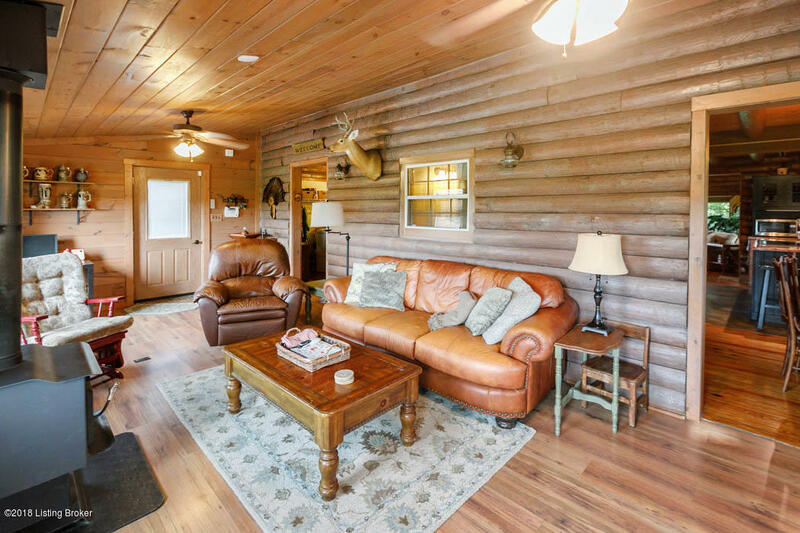 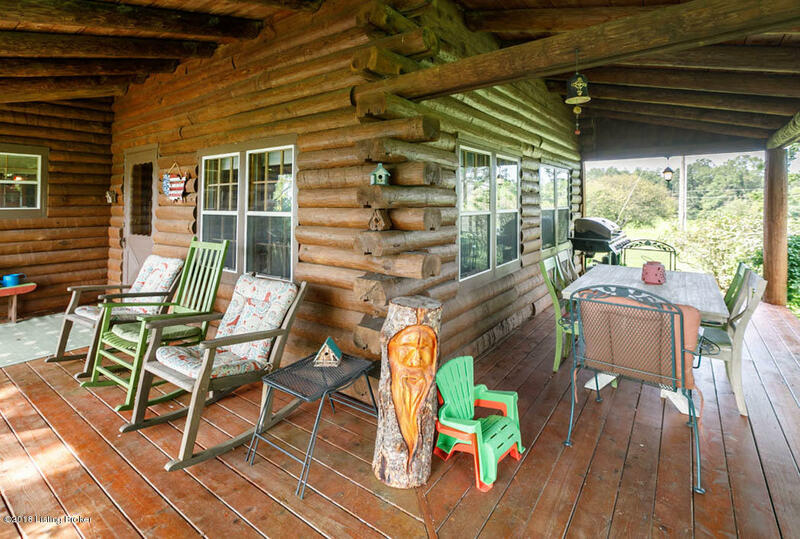 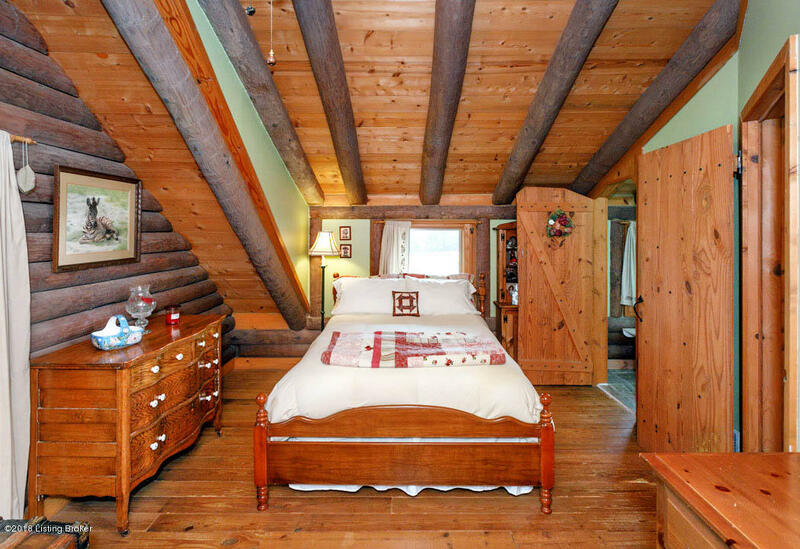 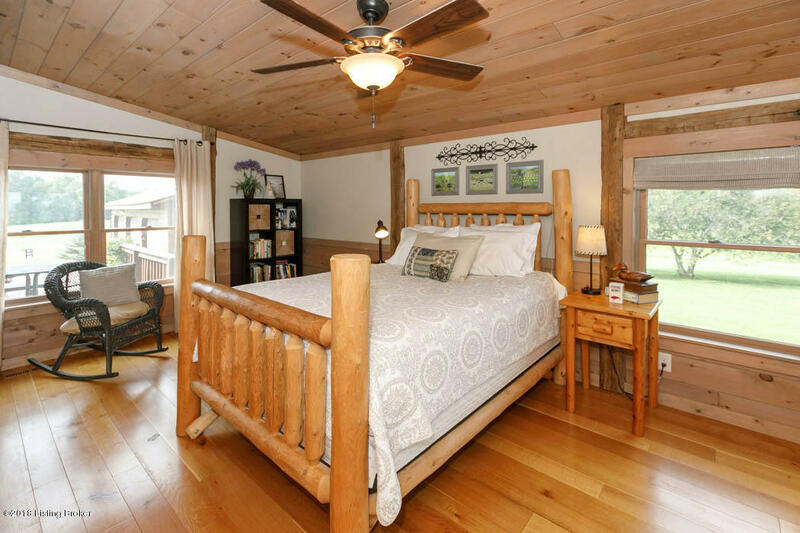 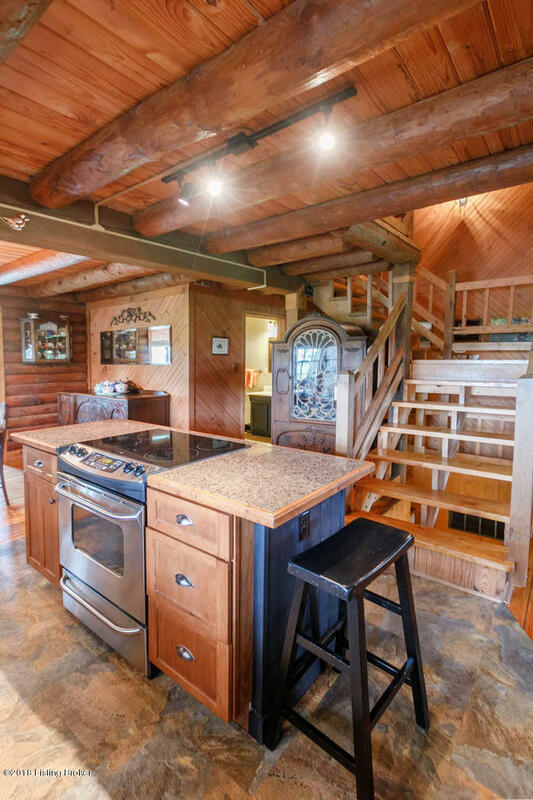 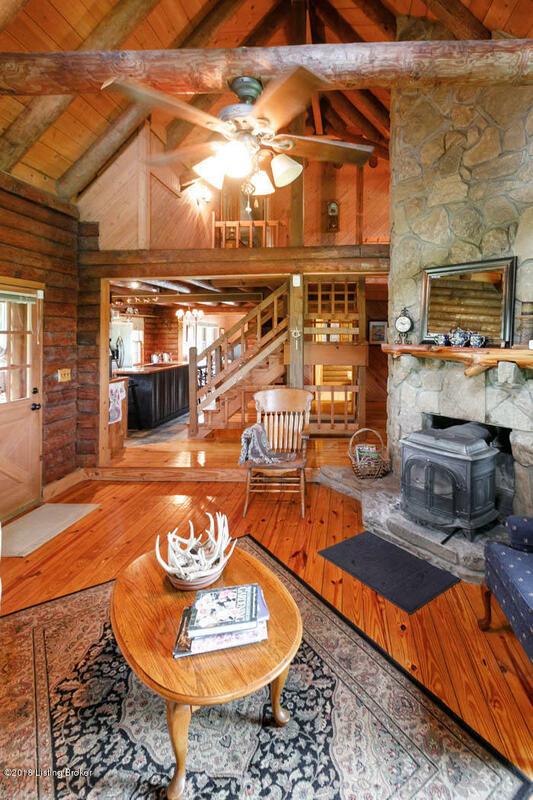 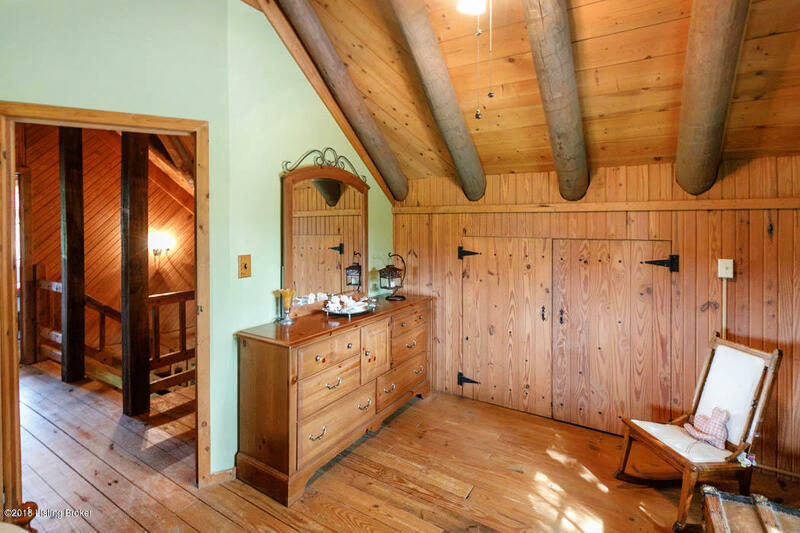 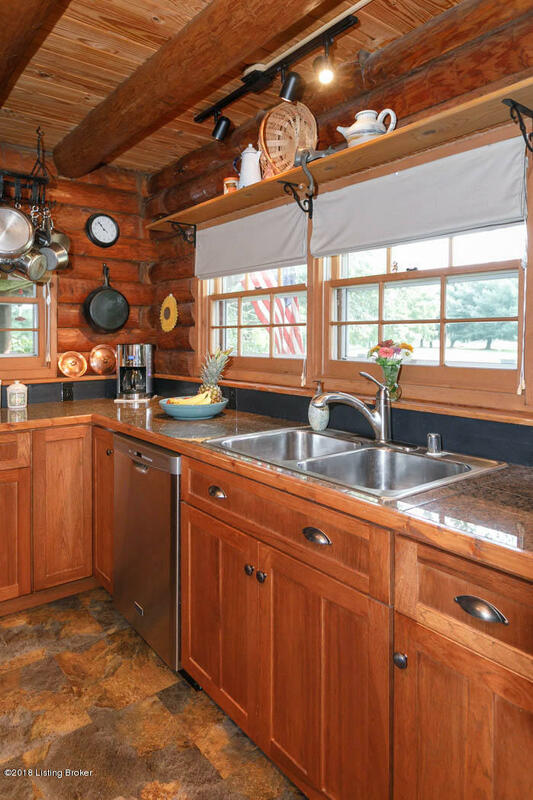 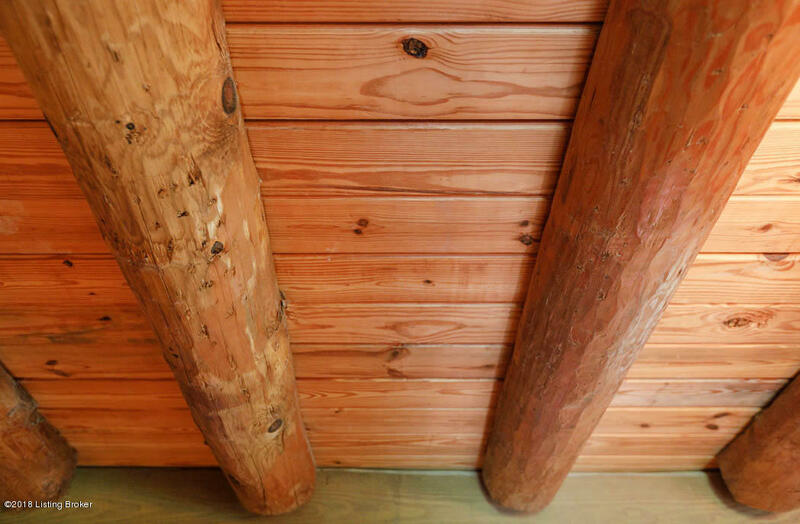 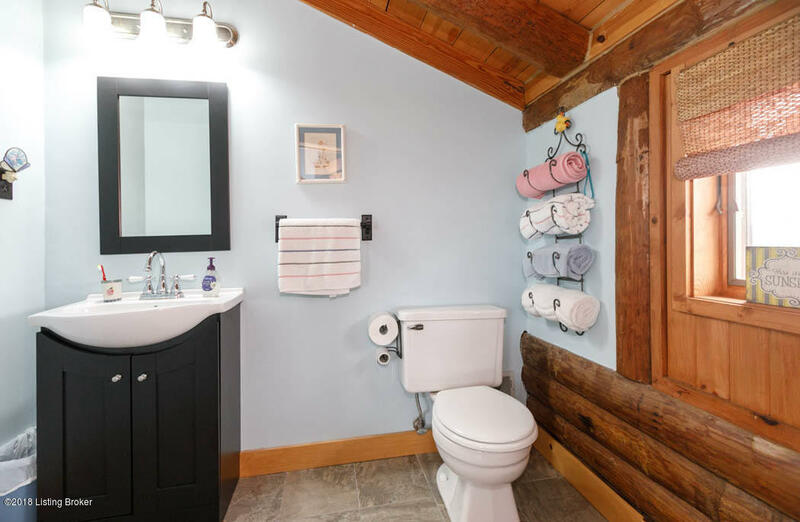 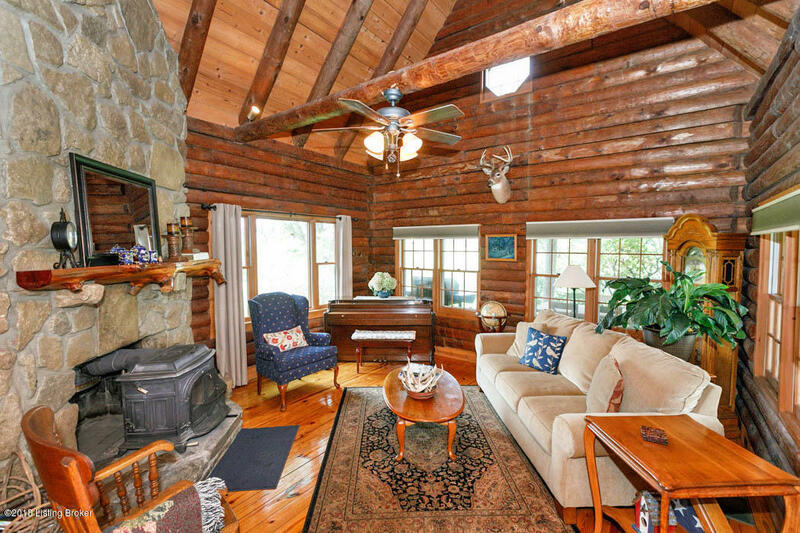 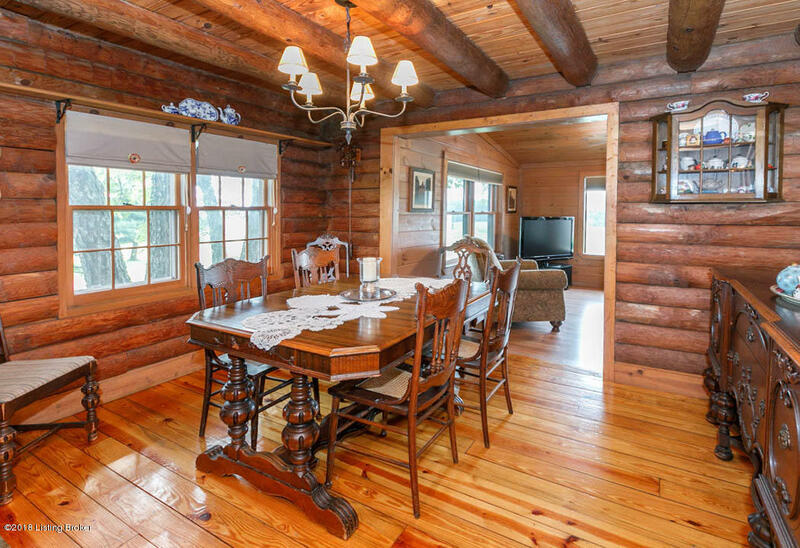 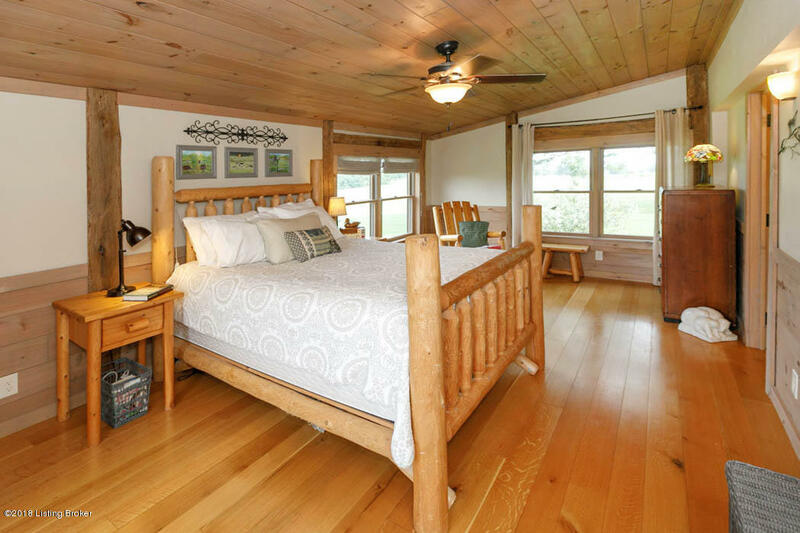 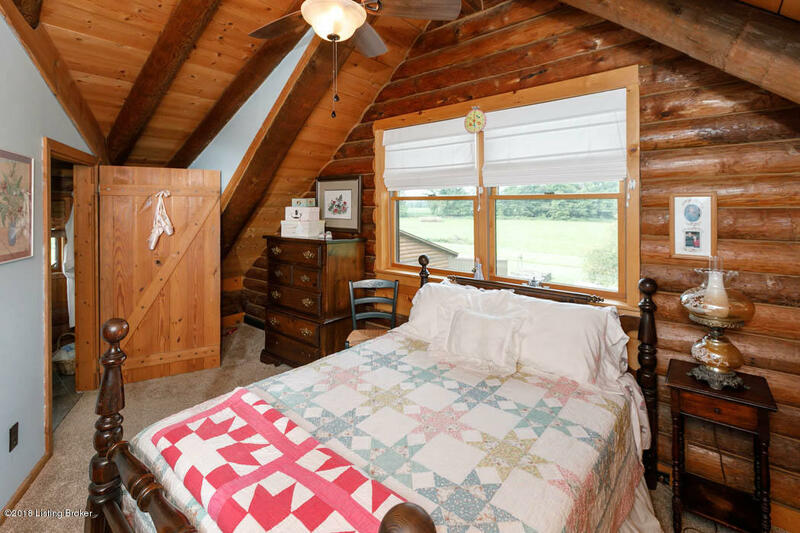 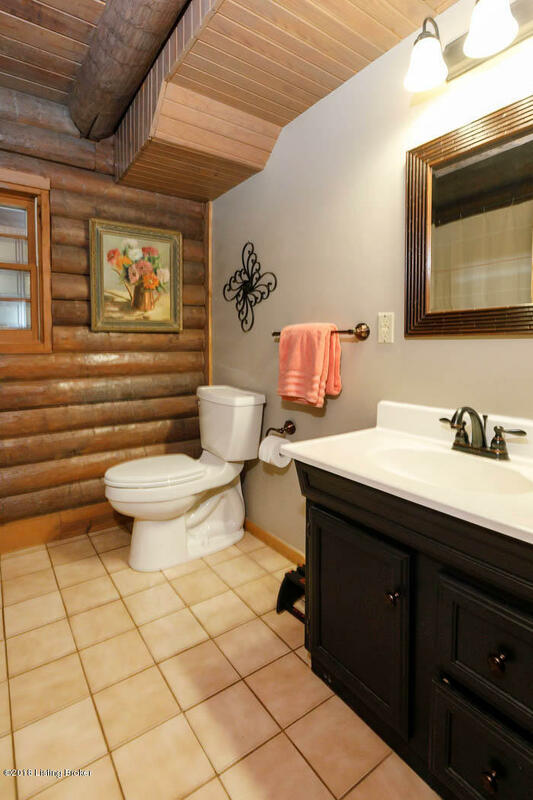 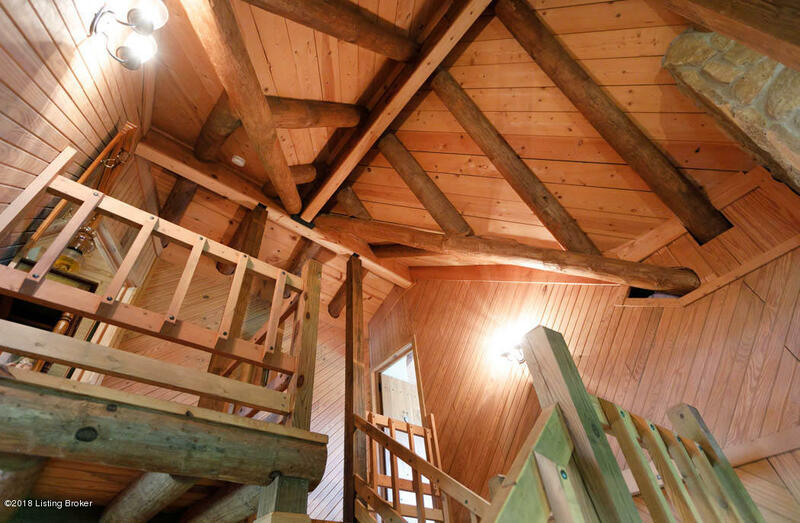 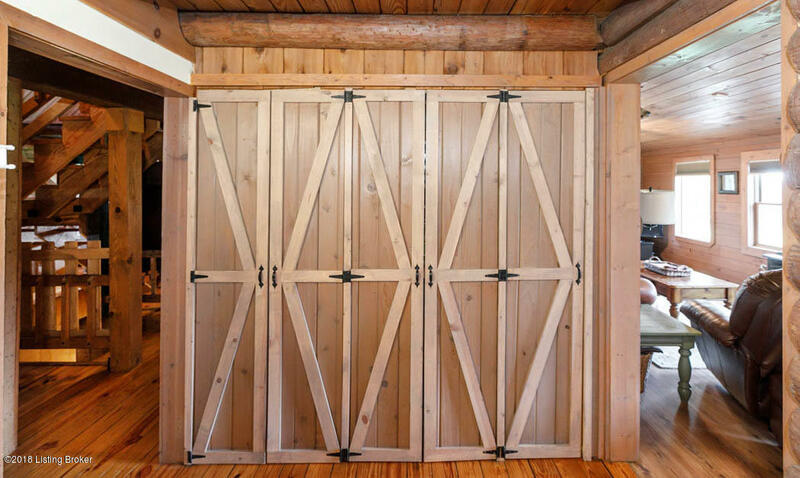 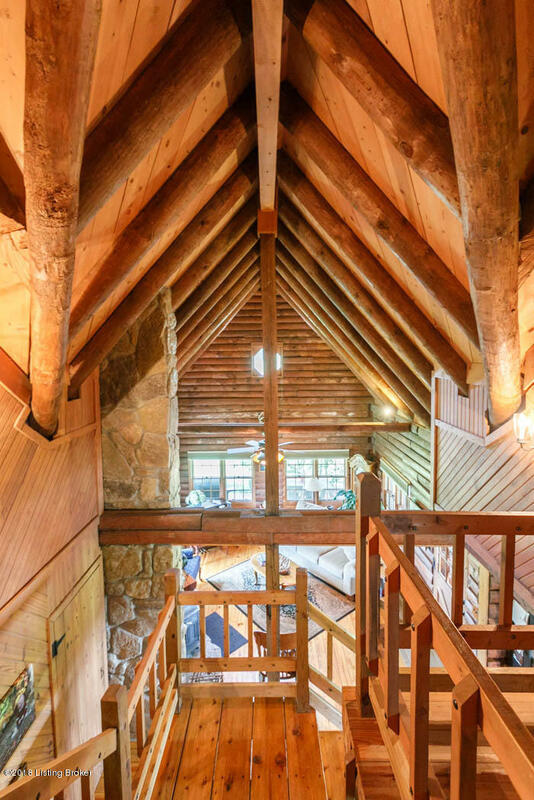 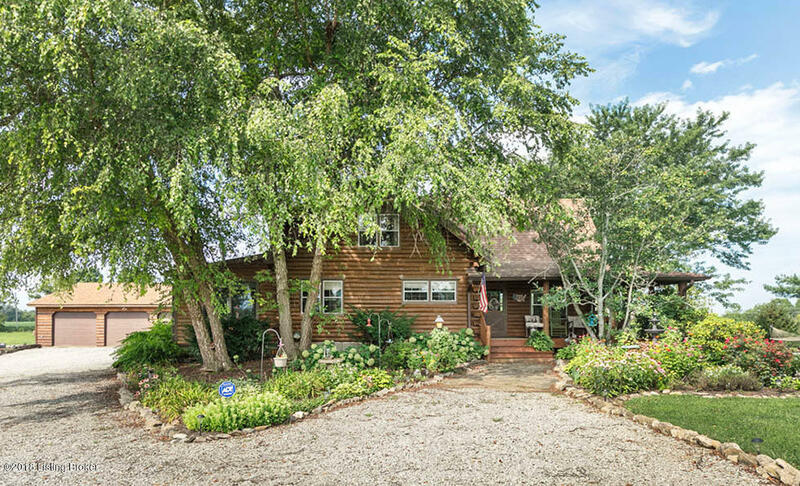 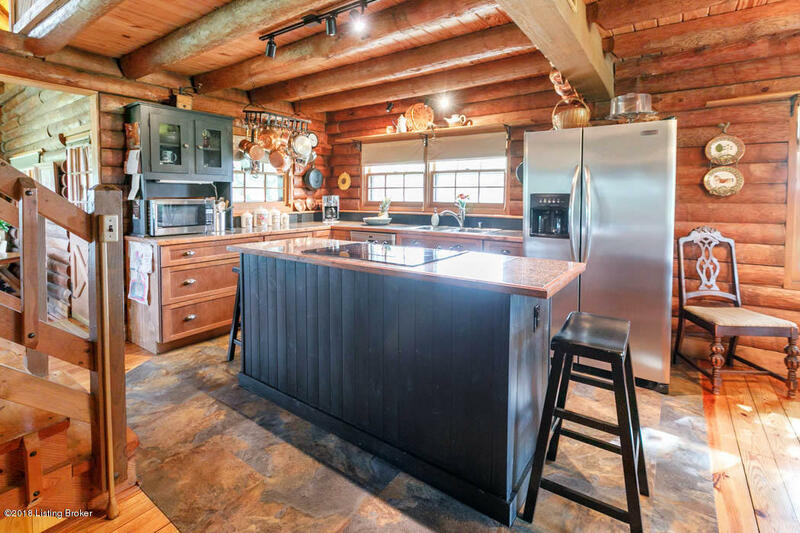 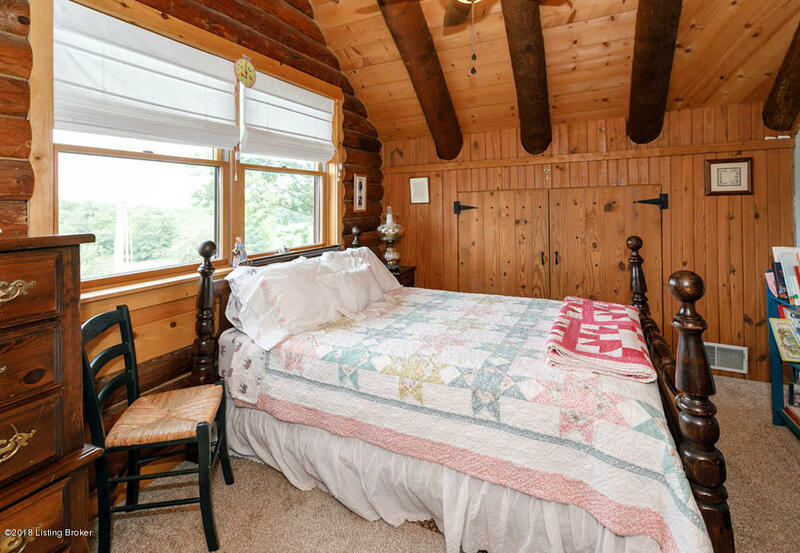 Words cannot describe this charismatic custom designed 3BR/3.5BA Real Log Home. 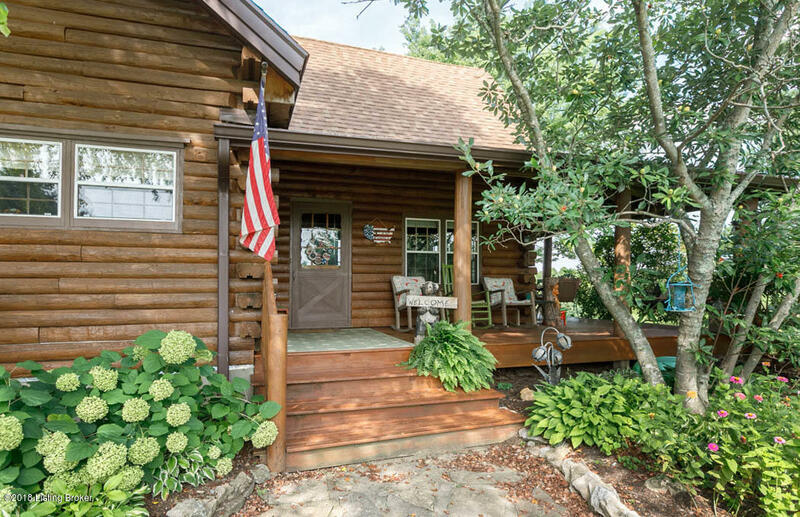 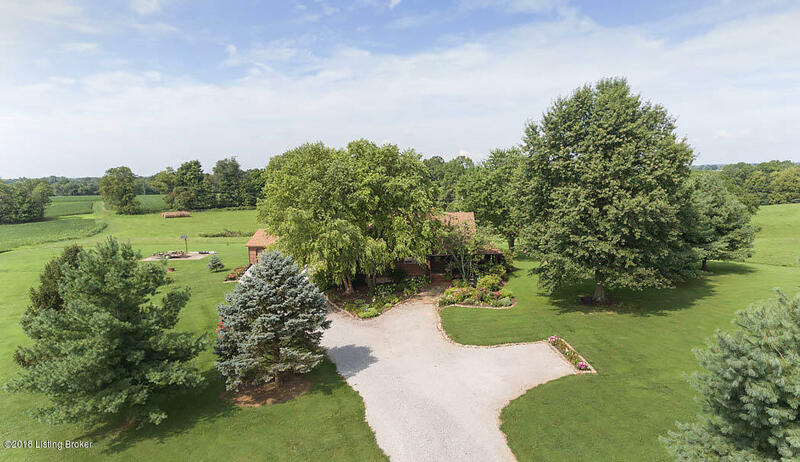 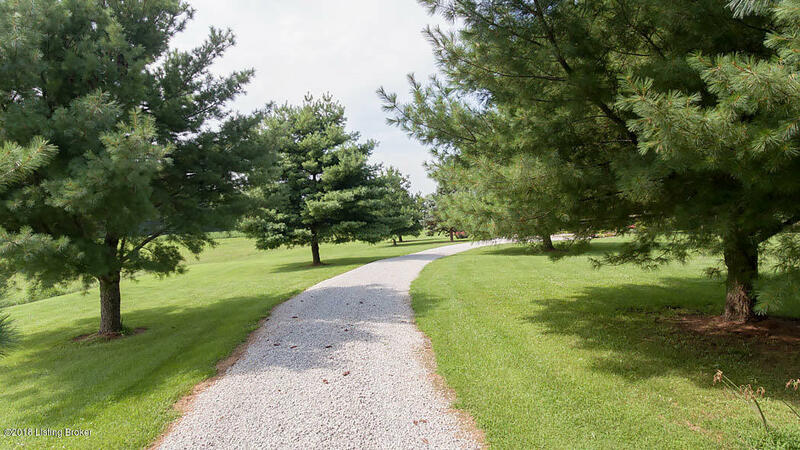 The home's true character begins with the beautifully landscaped tree-lined driveway leading to the sit-a-spell covered porch that beckons a promise of hospitality. 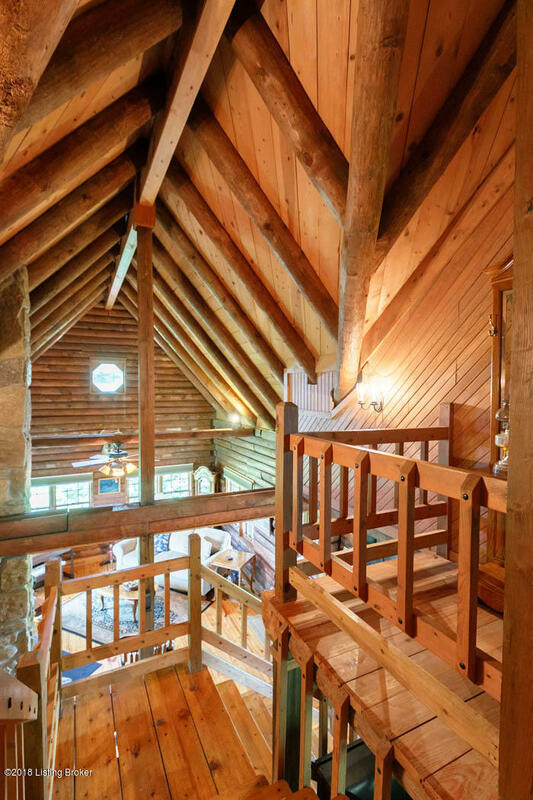 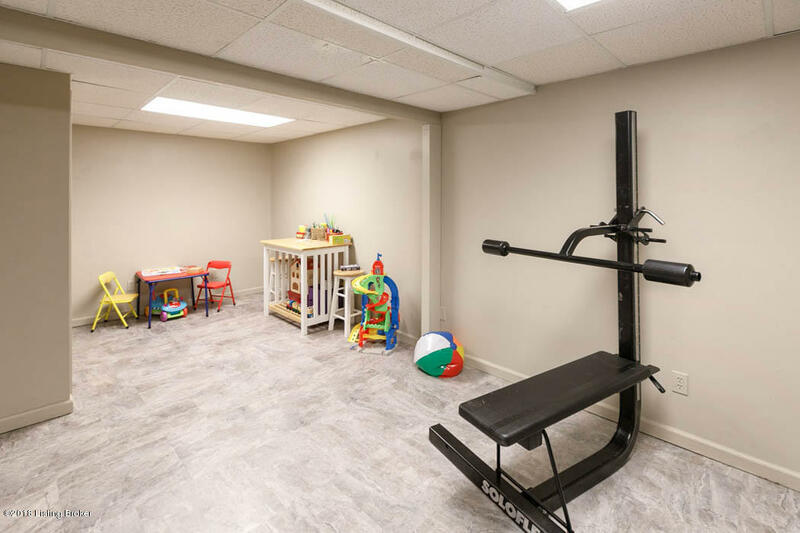 Enter the home and immediately be taken by the open area's abundance of sunlight, gorgeous hardwood flooring and meticulously detailed heavy timber cathedral ceilings. 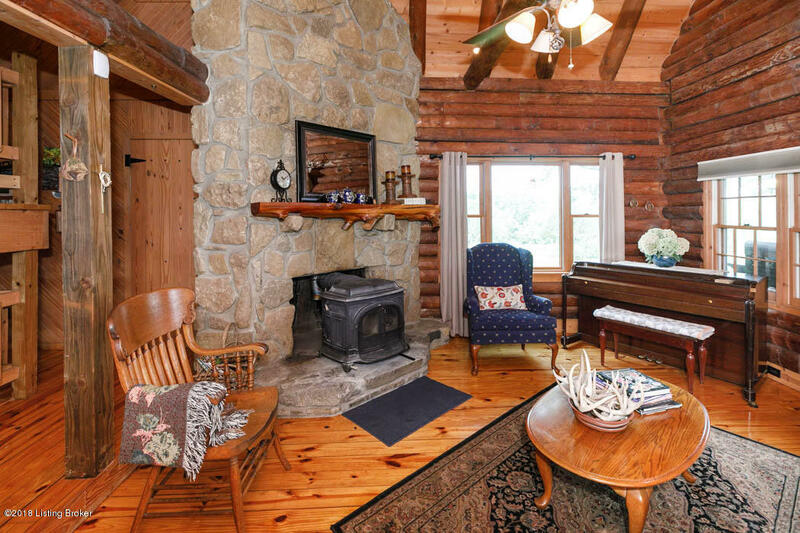 The great room is invitingly comfortable where you can spend hours reading a book in front of the creek rock fireplace true masonry with a Vermont Casting Wood Burning Stove. 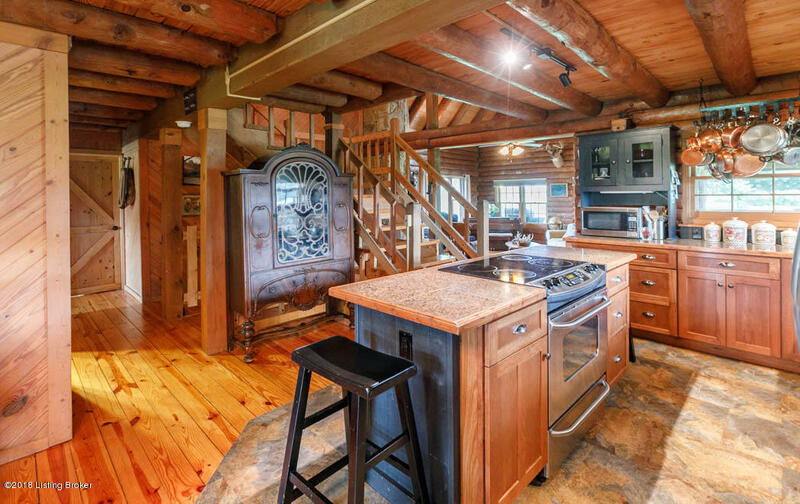 Wait until you see the updated kitchen with all its ingredients a chef would need such as a hanging pot rack.